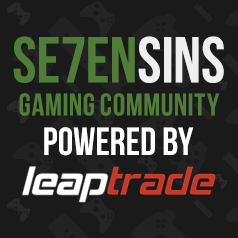 This is where you can submit videos, ask questions about setups, programs and capture cards. Feel free to discuss or release any mods for any game that doesn't have its own forum. PC Xbox Poll: Does anyone here play State of Decay 2? Anyone still playing Fallout 76? All RAINBOW SIX GLITCH THREAD||WHY ISN'T THERE ONE? PS4 No mans sky 1.77 - glitches well received? ?